Located on the heart of Panama’s Business Center, the Yacht Club Panama extends along Balboa Avenue allowing an amazing living experience and panoramic views of the Pacific Ocean and the Panama City Skyline. Its location is perfect since it’s near to banks, supermarkets, restaurant, malls, touristic places and not to mention you would have Cinta Costera and Casco Antiguo just minutes away. 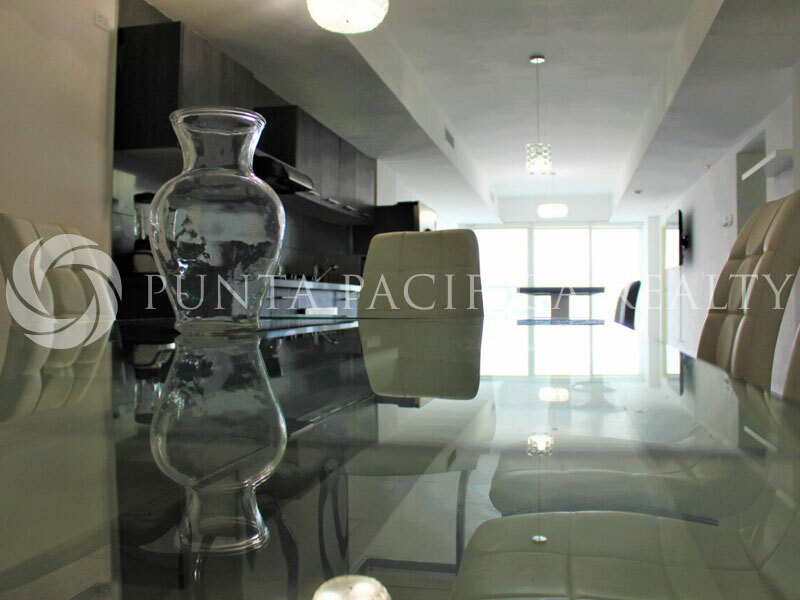 This apartment has nicely furnished 3 bedrooms with two balconies for you to enjoy the most amazing sunsets. You will also enjoy a wide kitchen and living room for your commodity and of those who accompany you. A Marina directly across the street on the Cinta Costera. Make your dream of moving here come true!